FULLY LET. RENAISSANCE is a stunning headquarter office building of 100,000 sq ft approx., which was newly completed in 2013. 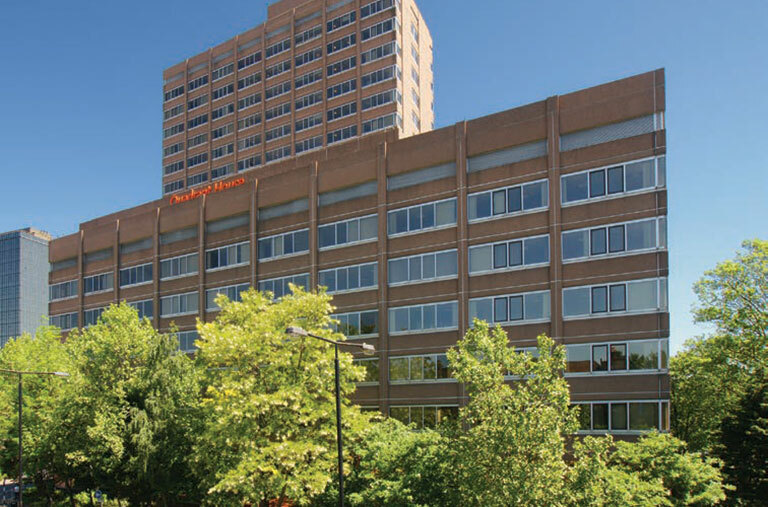 It offers bright, efficient, contemporary space on Ground and four upper floors with 18 onsite parking spaces. All floors are now let. New tenant: Green Network Energy. NOW REFURBISHED. Landmark Sutton offices to let adjacent to Sutton mainline railway station from 6,200 to 61,400 sq ft. Professional modern business environment, fully air conditioned, 24/7 access and security, on site café, cycle racks and showers, first rate rail links to London, and good road links to M25, Gatwick and Heathrow. OPEN MORNING/BREAKFAST: 23 May 2018 between 8:00am and 10:00am. 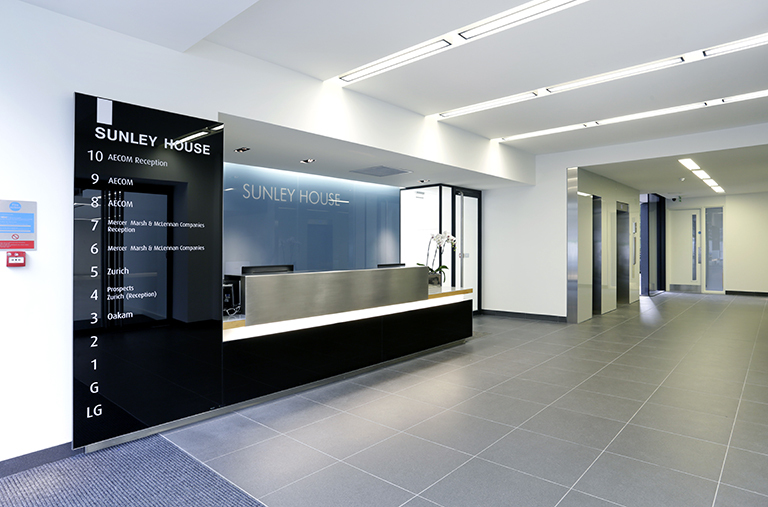 Sunley House is being transformed to provide modern, efficient, open plan floor space with one of the largest floorplates available in Croydon. 6th floor available July 2018 – 9,842 sq ft. Contact us for more information. FULLY LET. 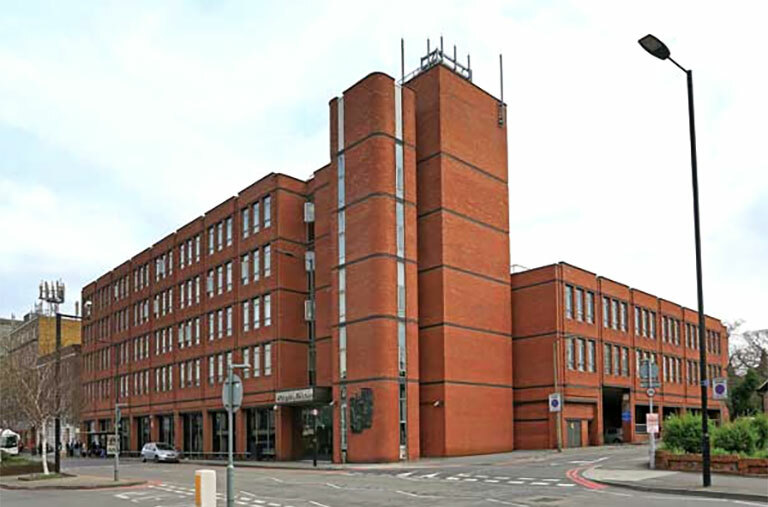 Features include: refurbished air conditioned offices, on-site car parking, adjacent to the new bridge link and direct access to East Croydon platforms, and situated in the heart of Croydon’s commercial centre. Sinclair Clark (SC) , a niche practice based in the West End on Argyll Street adjacent to the London Palladium, is now in its 8th year having been established in February 2010 by Vanessa Clark. Prior to this, Vanessa spent five years at Jones Lang LaSalle ( now JLL) . SC provides a wide range of services for a core list of long-standing clients. 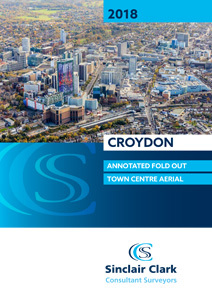 Specialisms include a deep seated knowledge and track record in Croydon including a large network of contacts established over many years. An understanding of all aspects of regeneration has been acquired over several projects. Services include: letting, selling and acquiring offices and industrial, a broad expertise in all aspects of development through site identification, evaluation,delivery letting and investment. Appraisals for development projects are handled by SC in conjunction with consultant Andrew McLelland. Constant market research and gathering of statistics underpins all advice.The geographical area of focus is primarily on the South East and Greater London, with specialist knowledge of the London boroughs particularly south/south west London. Additional projects include Stoneleigh Park, Coventry where large scale development is in hand and Altira Park Kent. Sinclair Clark has amassed a significant base of clients and instructions.Sinclair Clark offers a sound professional approach providing a strong work ethic and keen intelligence of the market place. A new area of expertise has been added in the renewable energy sector with household name clients currently benefitting from innovative approaches to energy, repairs and renovations for occupiers and landlords alike. This additional service is handled by Mark Deverell who is a consultant to Sinclair Clark.